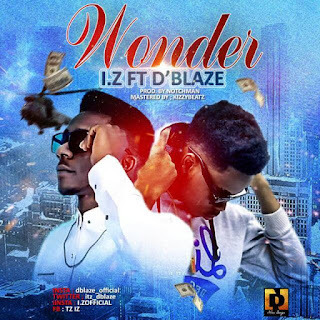 After releasing his rap single, blazing, which is still making waves, I.Z is back with a wavy sound titiled "WONDER", and this time around he teams up with the singing rapper, D'blaze. I.Z is back with his different style of rap and great skills in playing words which makes many begin to think he has joined the likes of mode nine, vector, m.I, erigga, and the rest up there. Is he the next wordplay king ? Answer that after listening to this dope song. 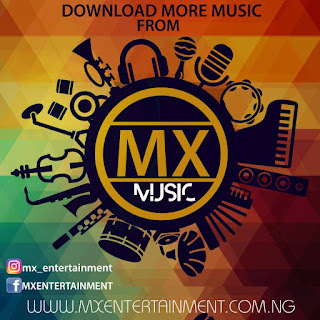 1 Response to "Music : WONDER - I.Z ft D'blaze"